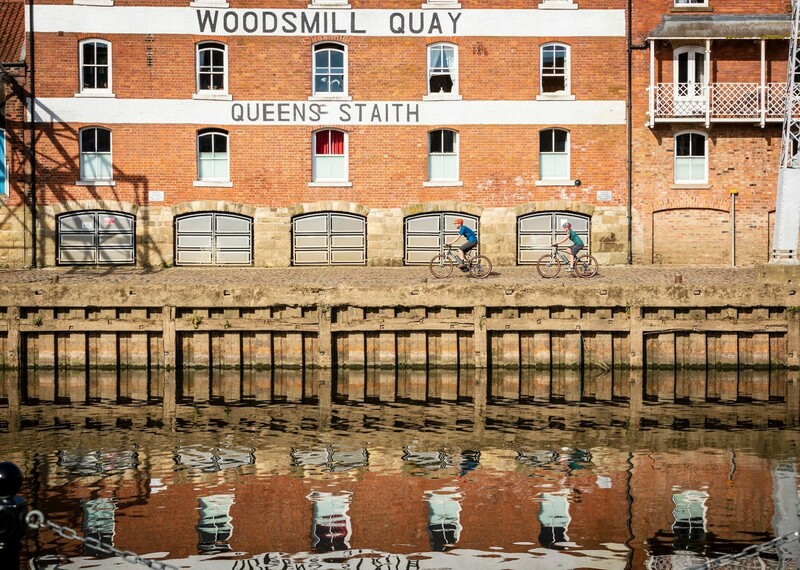 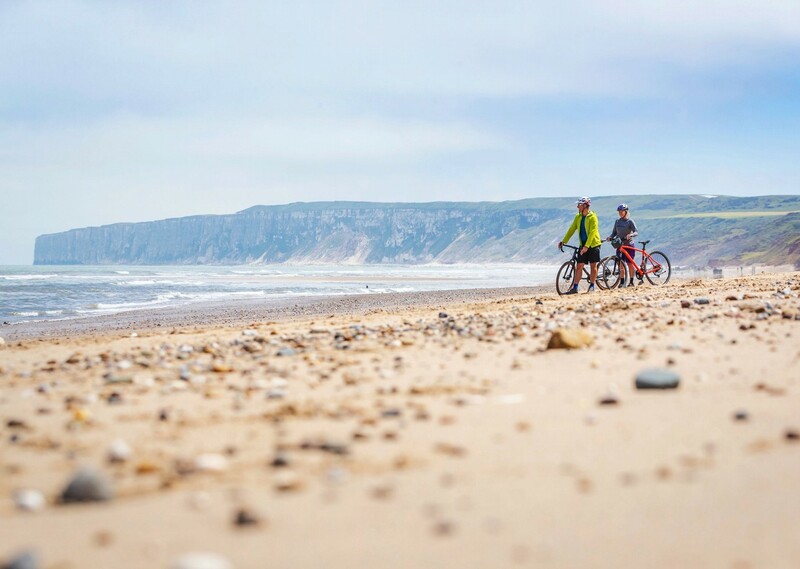 This is a rewarding and challenging leisure bike trip, and you will cycle at your own pace from Morecambe in Lancashire to Bridlington in Yorkshire through beautiful English countryside. 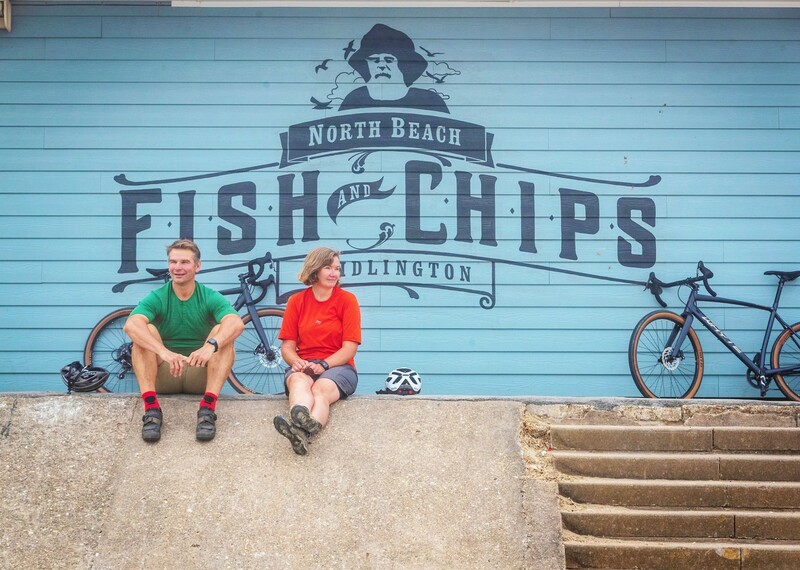 Fish & chips on Bridlington’s waterfront to celebrate your achievement! 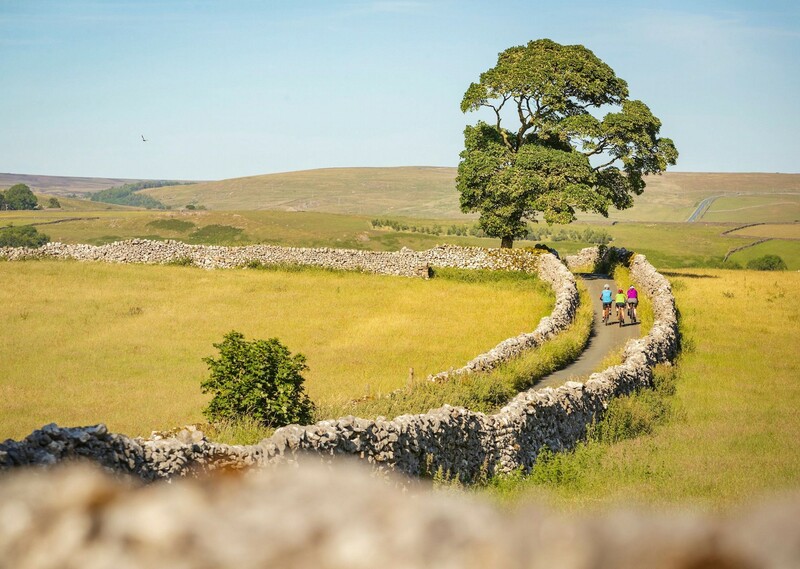 The Way of the Roses coast to coast cycle route is a classic cycling holiday in the UK, opened in September 2010, and takes you from Morecambe in Lancashire to Bridlington in Yorkshire. 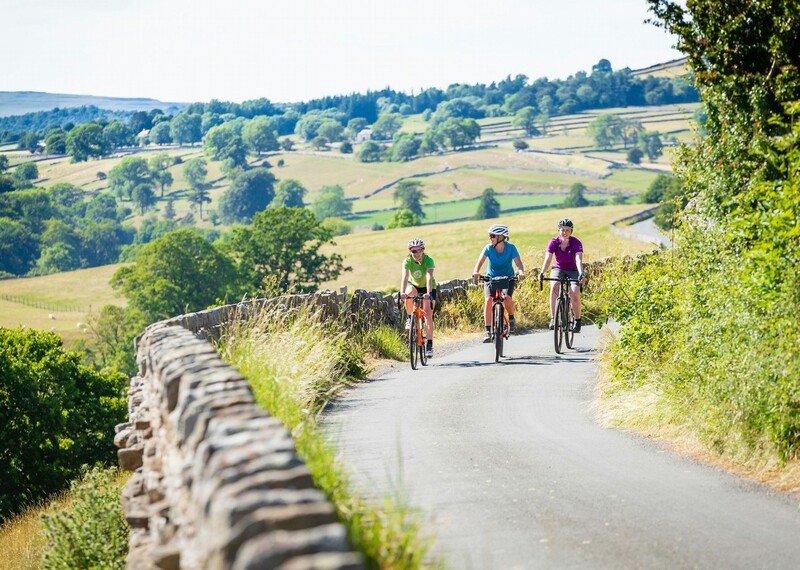 As it crosses the country the route passes through the Lune Valley, the Forest of Bowland, the Yorkshire Dales, Nidderdale AONB (Area of Outstanding Natural Beauty), the Vale of York and the Yorkshire Wolds, as well as the historic cities of Lancaster and York. There are interesting and attractive small towns like Settle, Grassington and Pately Bridge, countless little villages and beautiful, dramatic countryside. 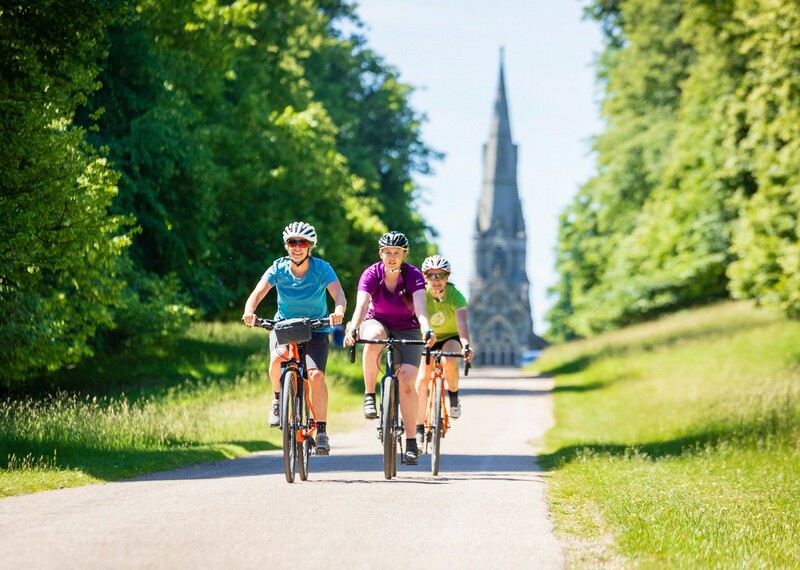 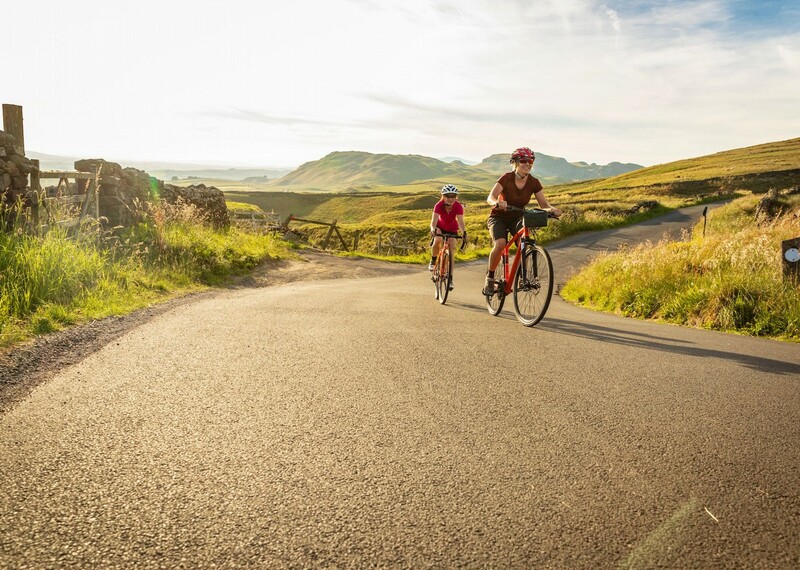 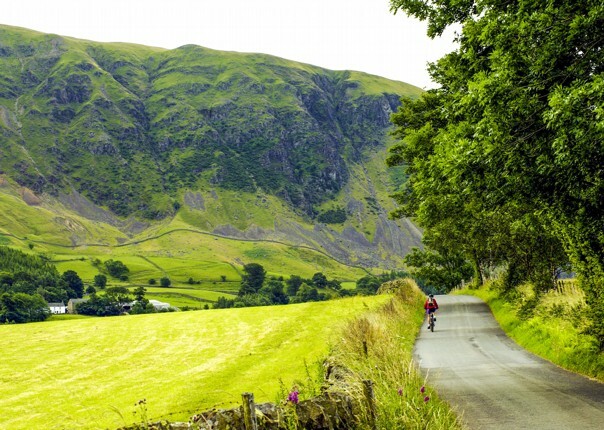 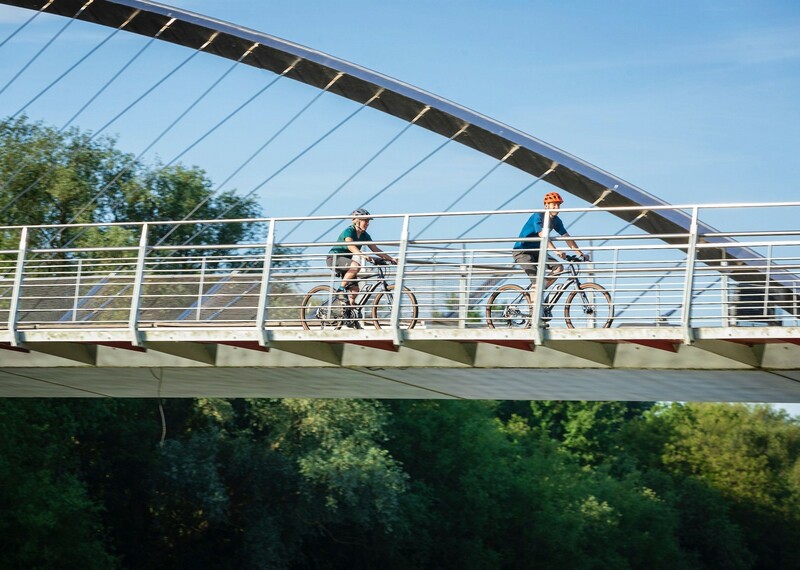 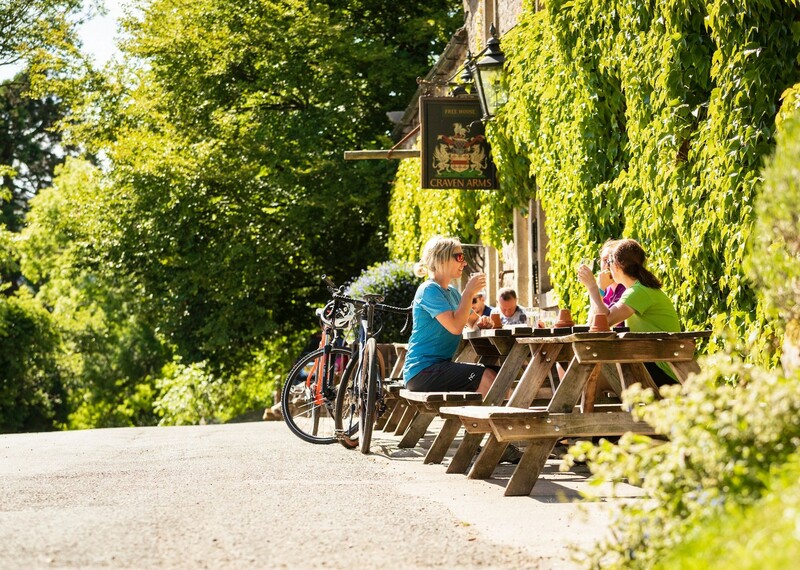 This 170 mile route is made up of traffic-free paths, cycle lanes and quiet country lanes. 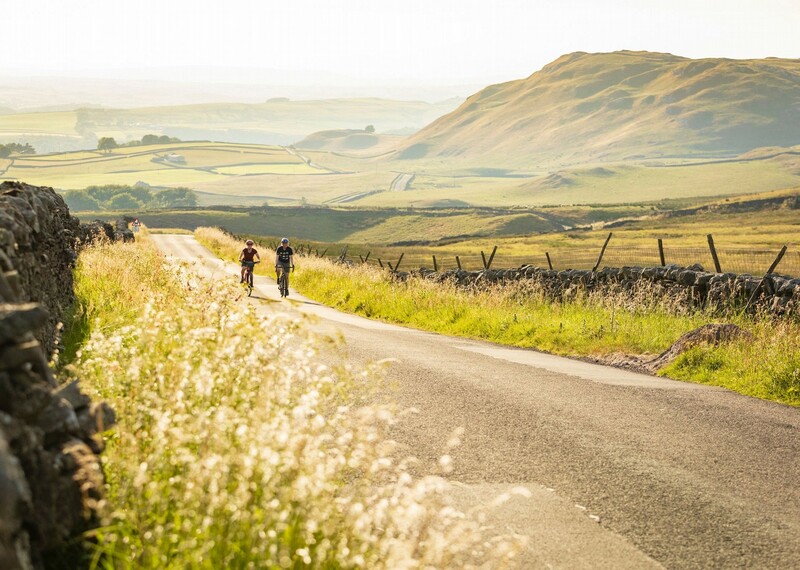 The scenery is stunning and varied as you make your way from the Irish Sea to the North Sea across this fascinating part of Northern England. 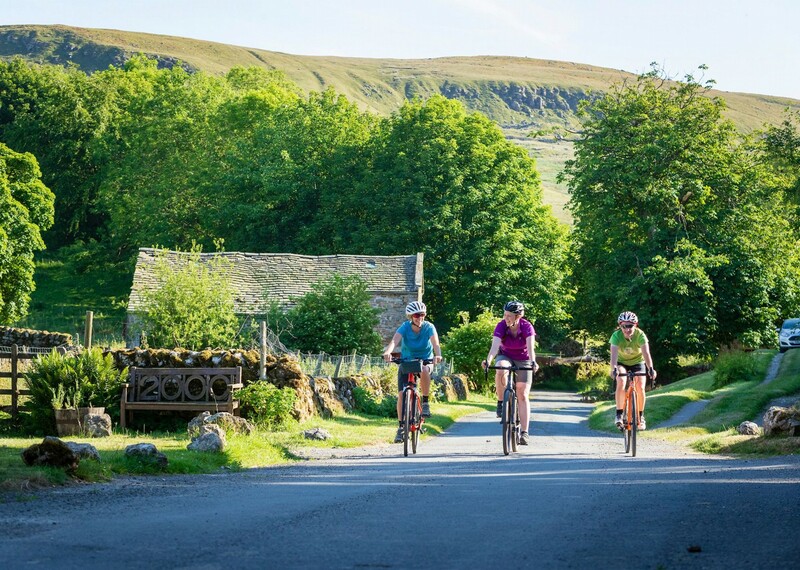 The Way of the Roses is a rewarding and challenging trip, and a great way to cycle from coast to coast. 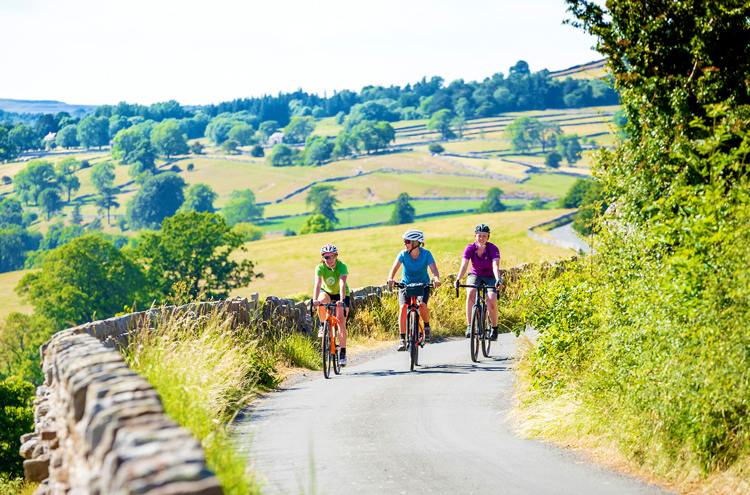 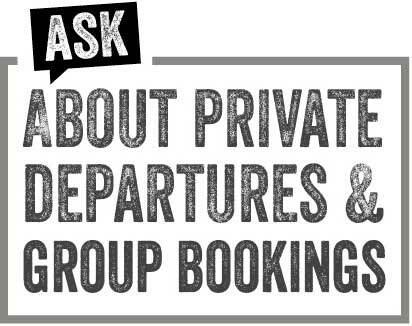 With excellent transport connections to our meeting point at Driffield, it's easy to get to the start of this self-guided trip. 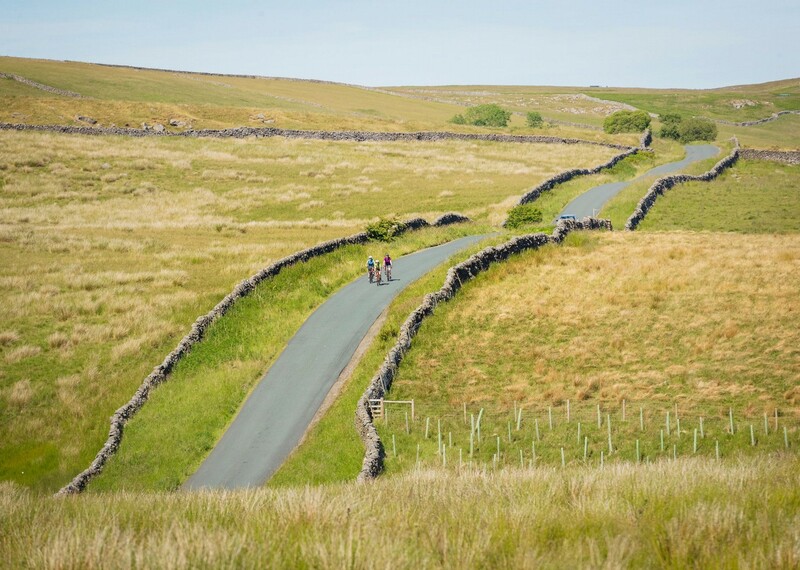 With transfers to the start of the ride at Morecambe included in the price, there's no better way to experience this fantastic route. 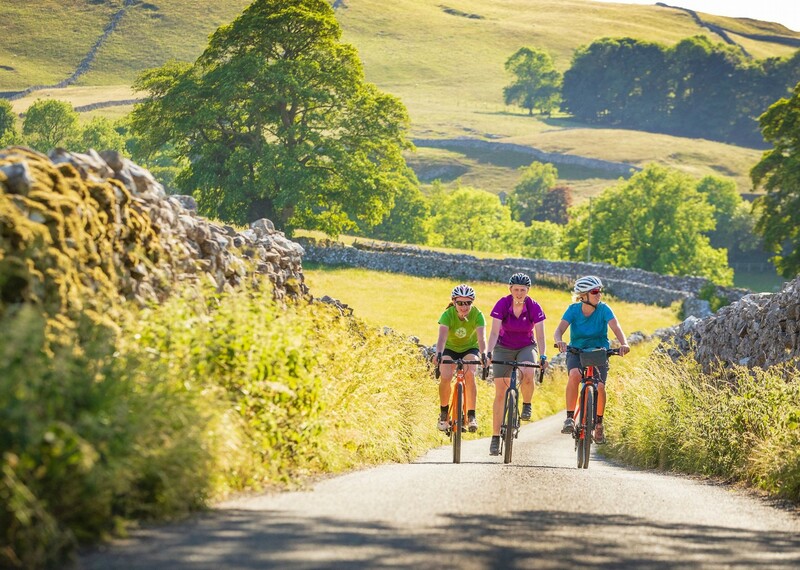 Spotlight on: Yorkshire from Saddle Skedaddle on Vimeo. 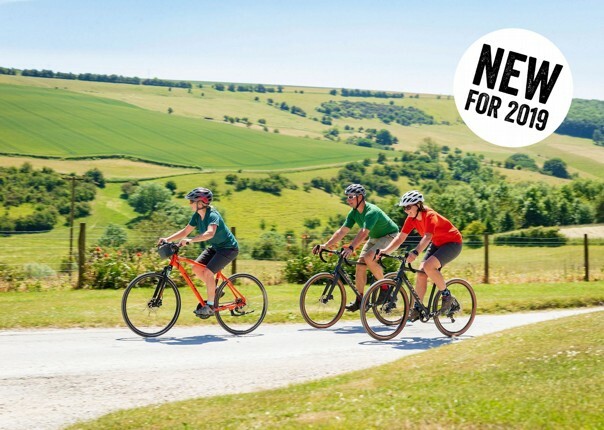 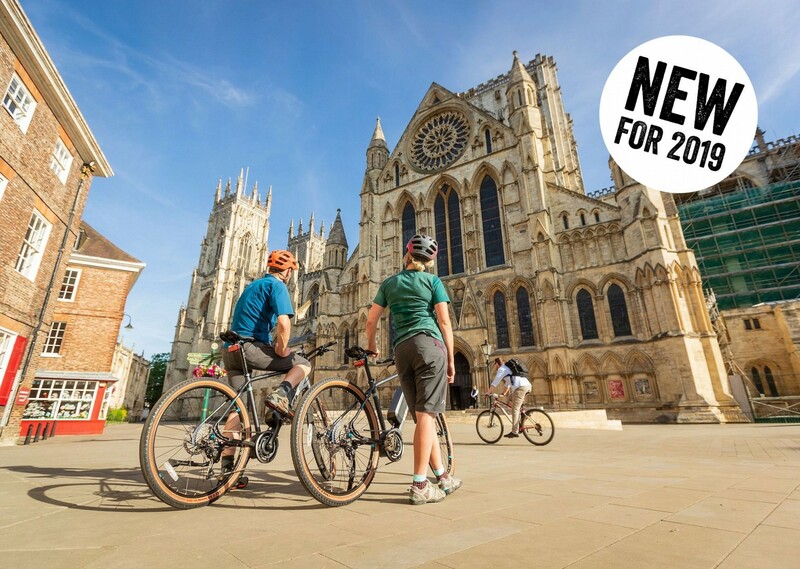 The post Yorkshire: What’s new for 2019 appeared first on Skedaddle Blog.